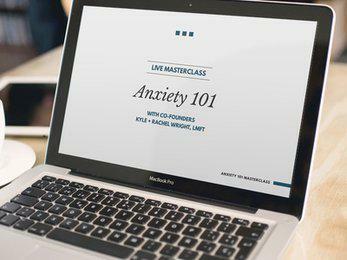 - What makes anxiety 'clinical' anxiety? "This class was incredible and if you haven’t checked it out, you definitely need to or buy it. Totally worth it!" "I didn't realize that some anxiety is normal and some isn't. I want all the women in my family to watch this. I also wish I had watched this about 10 years ago."